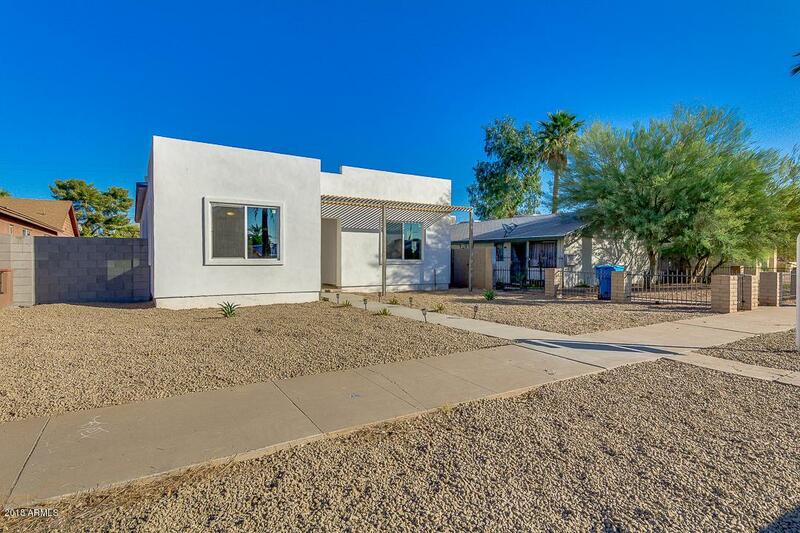 Hurry and see this charming 3 bed, 2.5 bath property now for sale in Phoenix! 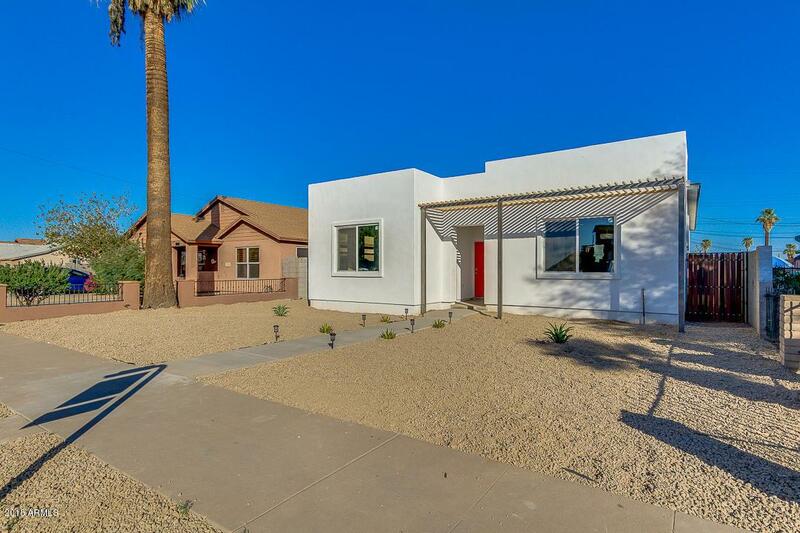 Featuring desert landscaping, 2 car rear entry garage, dining and living area, neutral paint throughout, and much more, this home is sure to be the one you've been looking for! The elegant kitchen is equipped with ample cabinetry, a pantry, granite countertops, and matching stainless steel appliances. Inside the fabulous master bedroom you will find a private entry along with a spacious walk-in closet. 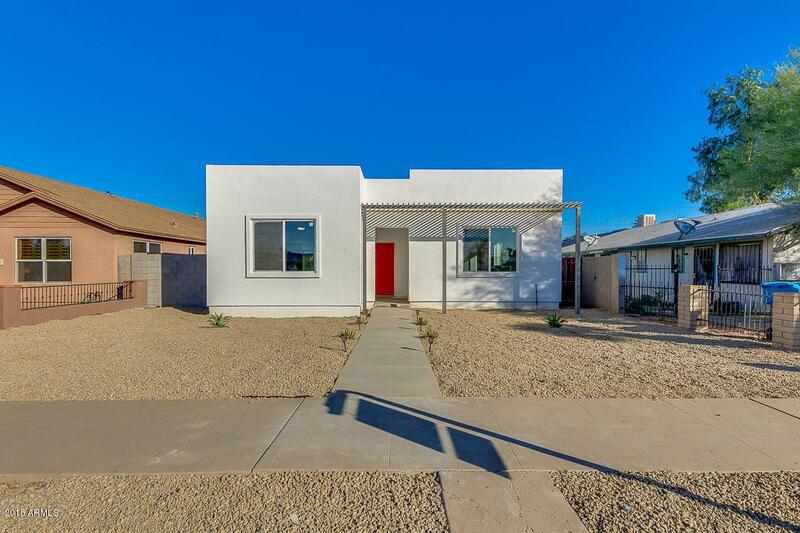 Also including an expansive backyard with tons of potential for customizing it any way you can imagine, this home has everything you could ask for! 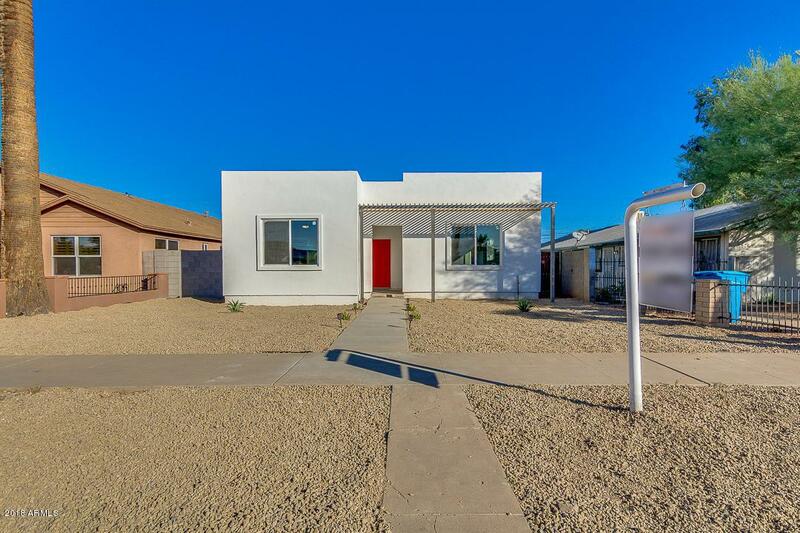 Don't wait any longer and schedule a showing before it's gone!